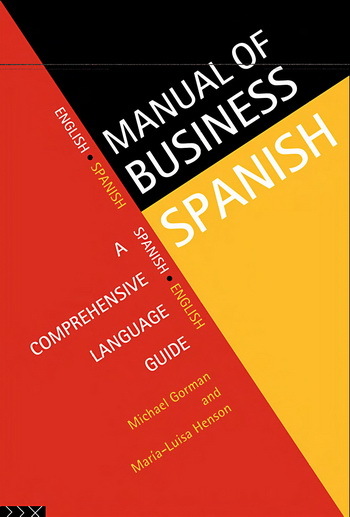 The Glossaries are the essential reference companions for all who use a foreign language for business communication. Containing over 5000 words, these two-way, A-Z glossaries cover the most commonly used terms in business. They will help you to communicate with confidence in a wide variety of business situations, and are of equal value to the relative beginner or the fluent speaker. Можете скачать с зеркала №1.